At LovelyLove you are offered a totally exclusive PREMIUM product; directed toward a select audience that looks for a unique style of wedding photography. 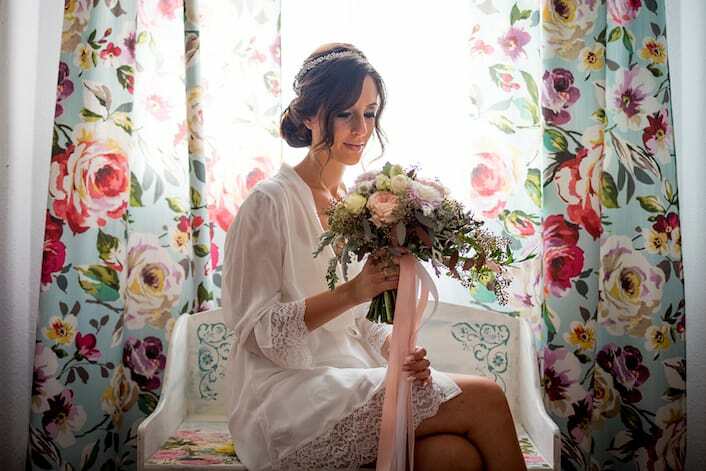 These professionals, who have extensive experience in the sector, have perfected their workflow to be able to deliver their wedding photography services with a guaranteed warranty in any part of Spain. 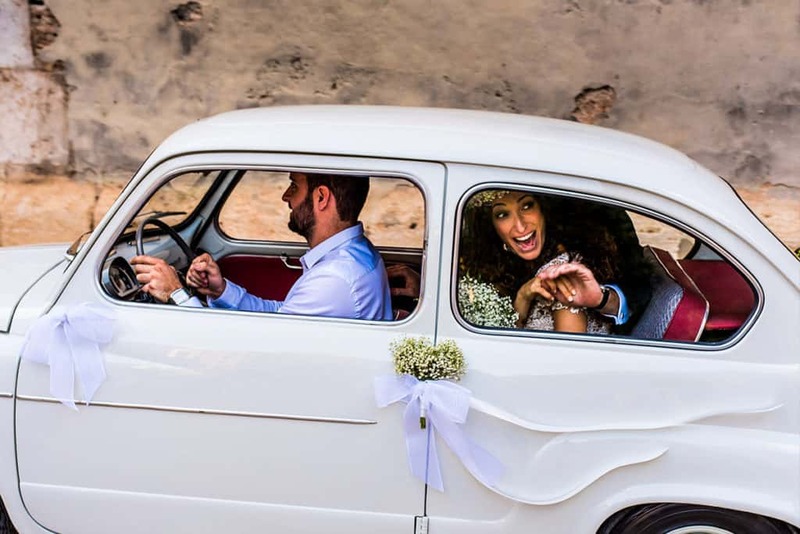 With physical studios in Castellón and Valencia their specialty is destination weddings, which means that these photographers are accustomed to traveling for work. 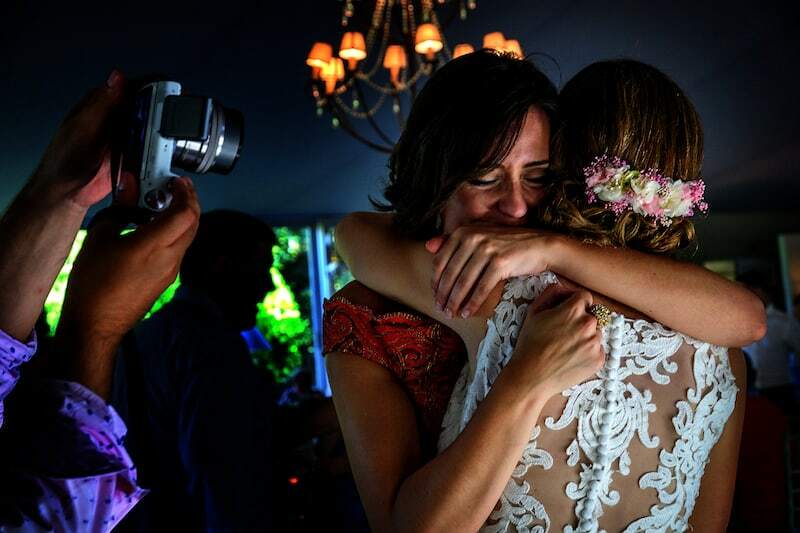 The company always utilizes two professional photographers at each wedding in order to capture your story from two different perspectives making the portfolio more complete. 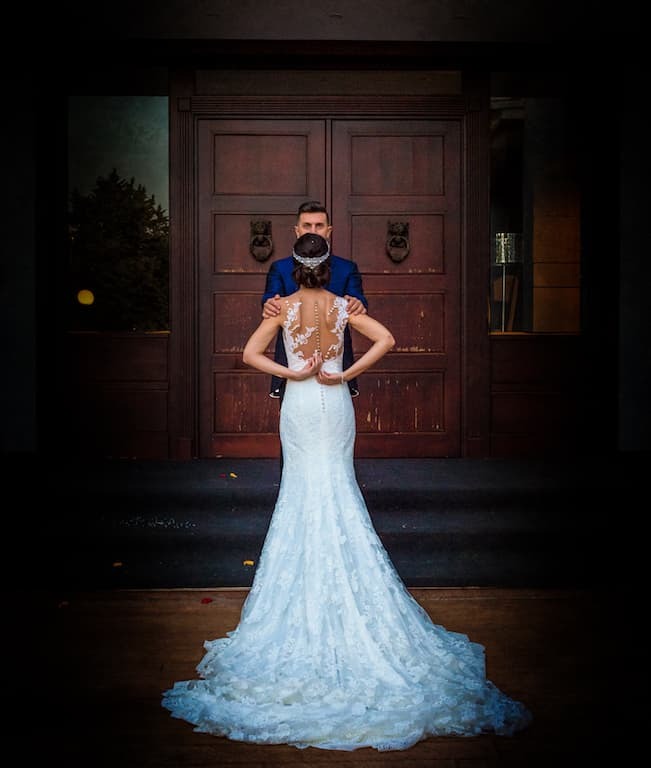 They are very selective with their suppliers and the portfolio is delivered in a unique album of the highest quality, including a multimedia screen where you can view the video of your wedding. Couples often like to play there wedding photos on the screen after the wedding. To guarantee that each couple is satisfied with the portfolio, during the production phase, the couple will approve a proposal of selection and layout. Then, after the work is approved by the couple, the company will finalize the binding contract; finally the couple will receive the product directly to your house or wherever you prefer. In addition, the company delivers a USB memory stick of the photographs in high quality with a slideshow of your entire wedding portfolio. 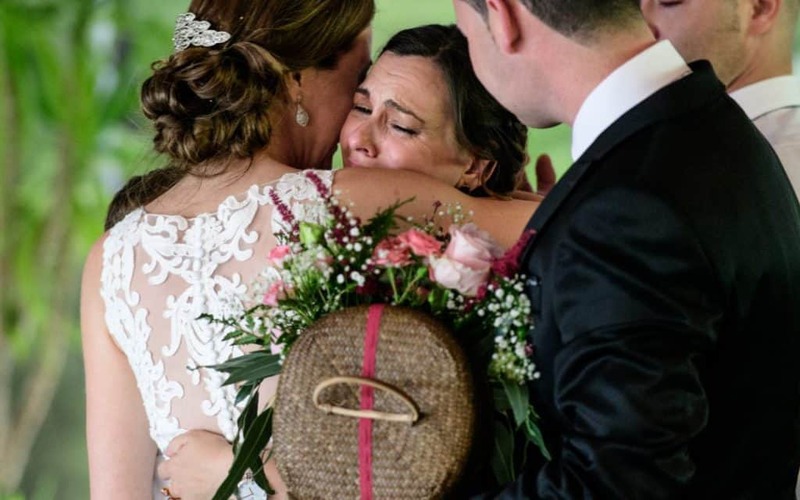 Since the proposal is valid all over Spain this includes the photographers moving around to different locations within Spain with the wedding party. Along with the main album two exact replicas will be given to the couple to give to their friends and families. Undoubtedly, these professionals are chosen because of the high quality they as a company offer and the guarantee of an optimal price for their services.